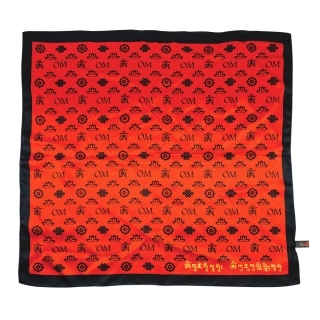 This beautiful scarf harnesses the power of the Red Tara, the Goddess of Love and Enthrallment. Red Tara specialises in bringing love and romance to all men and women. She repairs marriages that fail and strengthen the woman's inner sexual appeal. 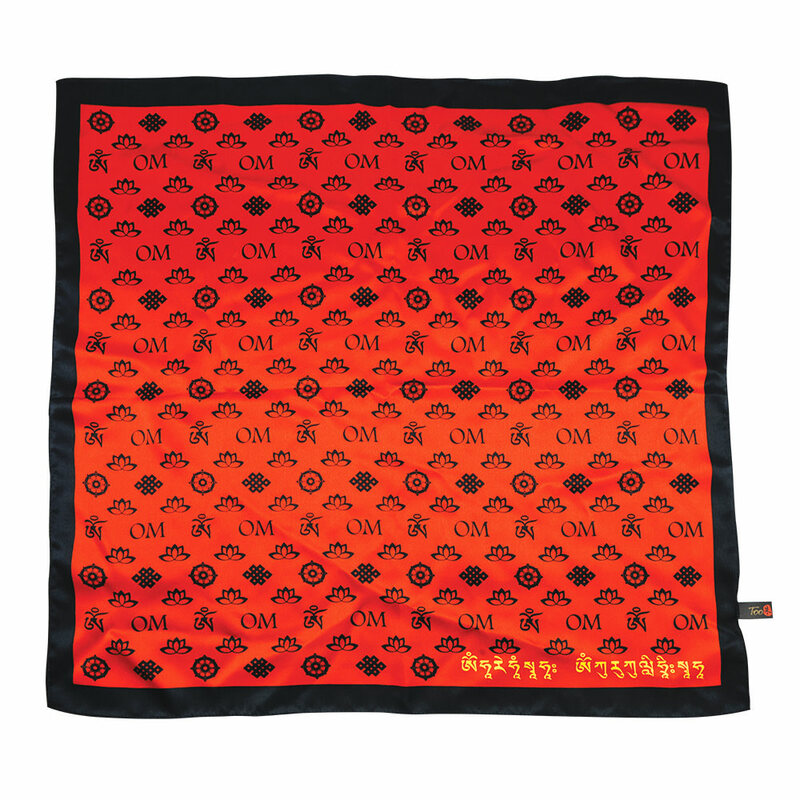 Wear it around your neck to brighten your aura and increase your ability to enthrall others!